The perfect blend of coffee and ambiance at Stoked on Main Street. where can i get amoxicillin over the counter Sit and enjoy your craft coffee while taking in Main Street views, or grab your joe to go! 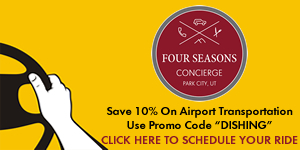 azithromycin over the counter buy now Touted as the official coffee of the outdoors and adventurers alike, Stoked Roasters brings a different coffee culture experience to Park City right in the middle of the vibrant Main Street dining scene. From single origin beans to signature blends, all their coffee is roasted in Oregon under the watchful eye of business owner and extreme adventure seeker, Jax Mariash. 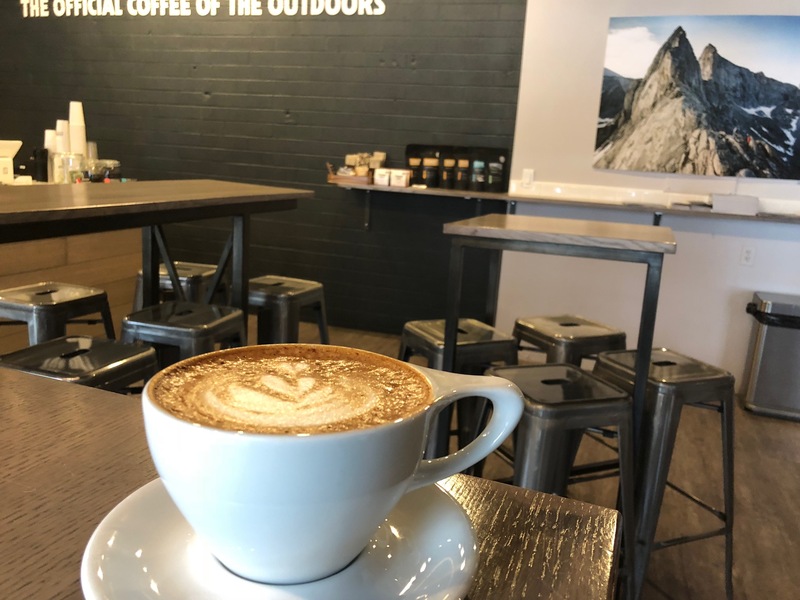 The idea to begin a coffee purveyor was born out of time spent working at other coffee houses and as a marketer of adventure gear all while appreciating the sense of community spending time in a local coffee spot brings to customers. Jax had a vision of blending the coffee culture she had embraced with her passion for adventure and the outdoors; and thus, Stoked Roasters came to exist. Jax, a professional athlete herself, has fulfilled her dream of delivering the best possible coffee experience to an audience she herself is a member of – the adventure driven, outdoor enthusiast. From coffee served up hot and steamy to instant versions of their popular blends, you can enjoy Stoked in the moment or take it to go and hit the trails or enjoy right in your own kitchen. http://metronidazole-otc.com/ order metronidazole over the counter A true treat for coffee connoisseurs, Stoked Roasters does Pour Overs right! Admittedly, this was my first time at Stoked Roasters. I had heard they were crafting some unique drink concoctions and I couldn’t wait to try it out! I asked the barista to whip up whatever she wanted and was served up a super yummy Mocha Mexicana. I usually don’t order flavored coffee drinks as I’m not a big fan of “sweet”. This was not your usual mocha! A blend of Holy Kakow dark chocolate syrup, espresso, cinnamon, cayenne and the milk of your choice created a flavor profile that offered layers of tastiness with every sip. Not too sweet, and not over-done, this was my kind of mocha! I also sampled their skillfully crafted, single origin bean pour-over. The aroma and the taste were equally amazing and the skill with which the barista carefully created this coffee indulgence was a show in itself! Fresh daily, locally baked pastries to pair with your beverage. 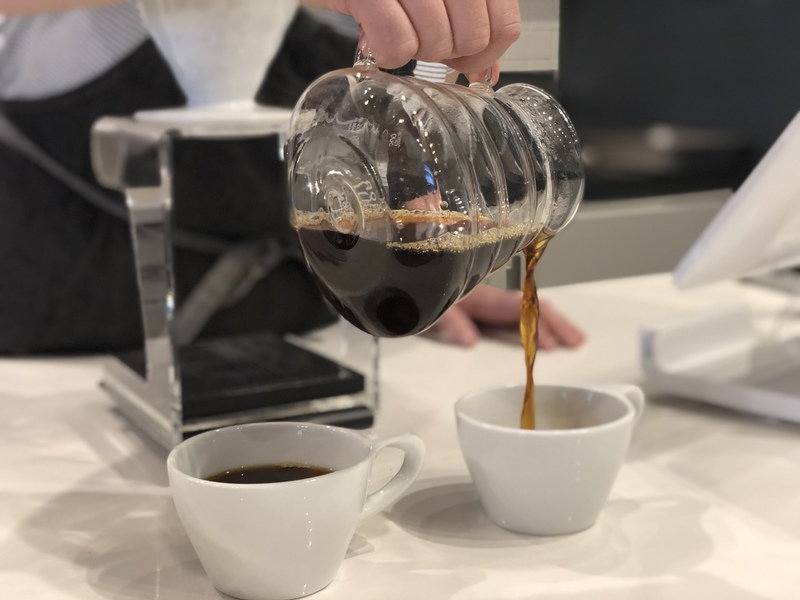 A coffee lover’s paradise, customers are treated to coffee brewed via four different formats: espresso, drip, pour over and French press. 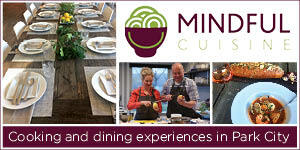 Each a different experience and flavor, there’s something for every palate. They have beans from 15 different origins and skillfully choose the correct bean to fit the blend. Stoked Roasters also offers a wide array of milk options. From traditional dairy to almond, coconut and even oat (a new favorite! ), choose your mix-in to add the perfect creaminess to each sip. Feeling a little hungry? 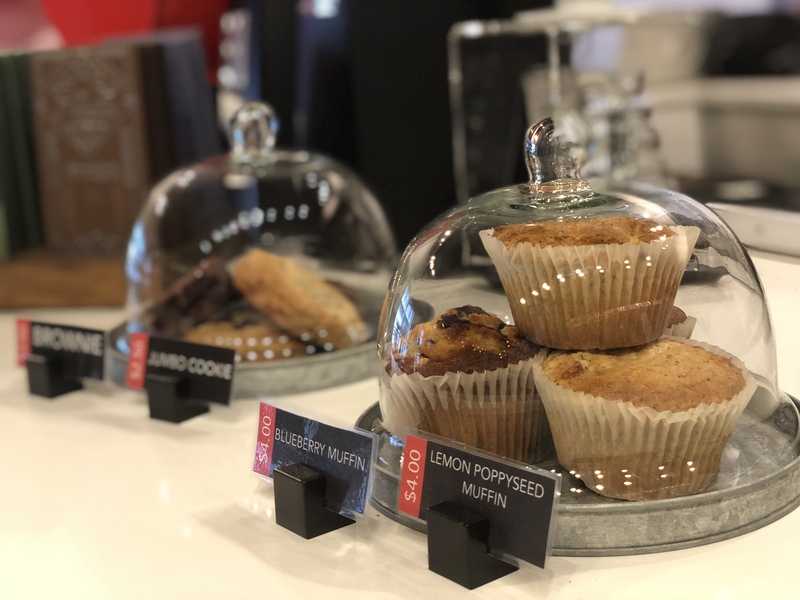 Each day fresh pastries are delivered from locally owned Sweets & Cheese. Even if you’re not a coffee aficionado, you’ll find something to suit your craving. The Stoked Roasters crew whips up healthy and sumptuous smoothies, teas and serves up local kombucha too! 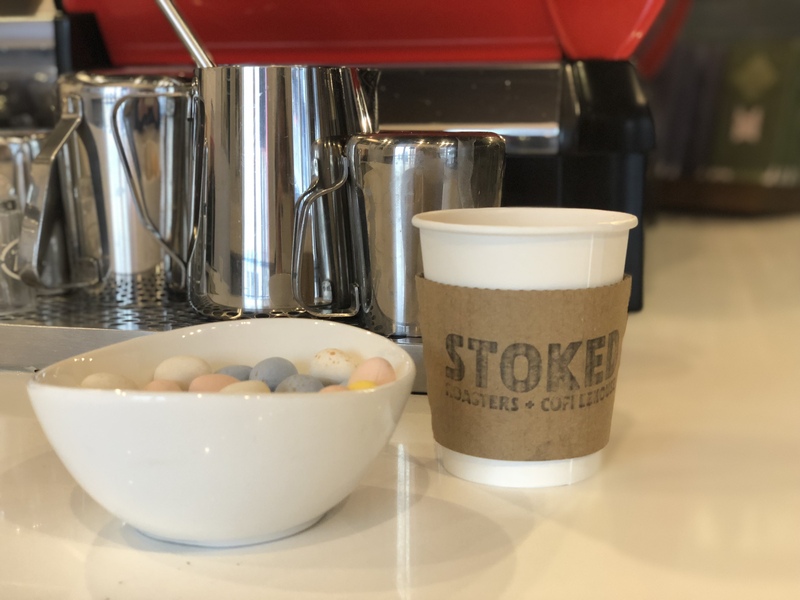 The next time you’re strolling on Main Street, or headed to the mountains to explore the trails and the slopes, do yourself a favor and stop by Stoked Roasters – the ideal spot to fuel any adventure! 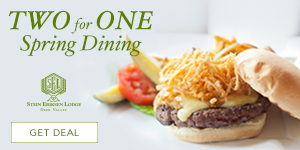 Open daily, 8 a.m.-5 p.m. 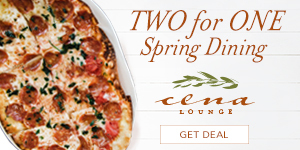 Previous ArticleVersante Hearth + Bar is Putting Fun in Fundraisers! The mountains called, and Pamela answered. 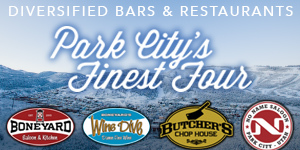 An established Park City area resident since 1998, Pamela found her way to curating epicurean and travel content via years spend in the ad agency world, as well as acting as a PR and marketing guru for hotels and vacation rental companies. Thankfully, multitasking comes easy for her and she’s able to eat, drink and write concurrently while enjoying the mountain lifestyle. When not working, or riding the snow or a horse, she’s exploring with her husband and two labs.